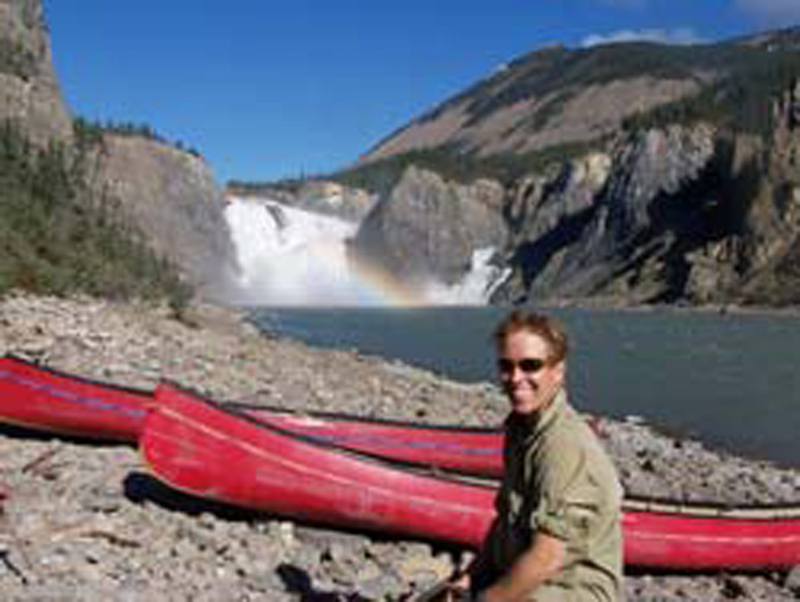 I have been with CRE/NRA since 2001 and have guided the Burnside, Coppermine, and Nahanni Rivers. In the off season I teach at the University of Alberta in Edmonton in Outdoor Environmental Education and Recreation and Leisure. I spend my spare time playing hockey and cross country skiing in the river valley. This winter I also stared working with Alberta Recreation and Parks Association doing some applied research projects. Guiding for me is something I really look forward to, spending some time on the river working with other guides, sharing beautiful places with our guests, getting outside, and working my body and my brain!